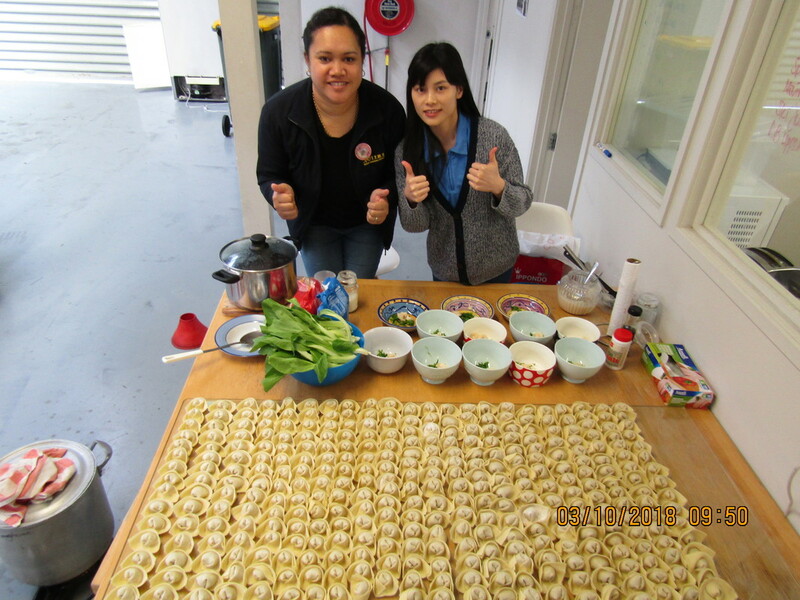 Our never-ending gratitude to Kiwi Harvest for their weekly food donations for our young people and their families. 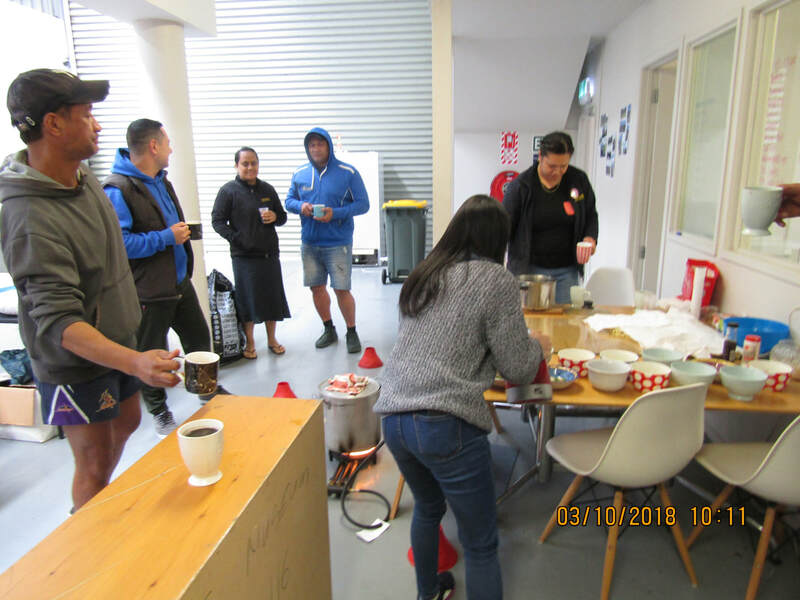 TYMS is the proud recipient of Auckland Foundation's ​Round 2 of their Grassroots Giving Programme. The funding allows us to deliver programmes that aim to build and empower our youth to reach their potential. Families that eat together, stay together. 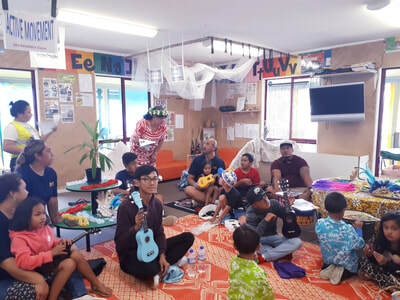 "Experience or exposure to family violence in childhood significantly impairs brain development, contributing to negative consequences in adulthood such as poor educational achievement and criminal offending," Koleta says. 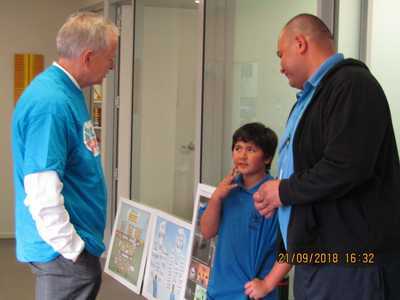 We had the privilege of hosting the Children's Commissioner at our TYMS office on Friday 21 September. 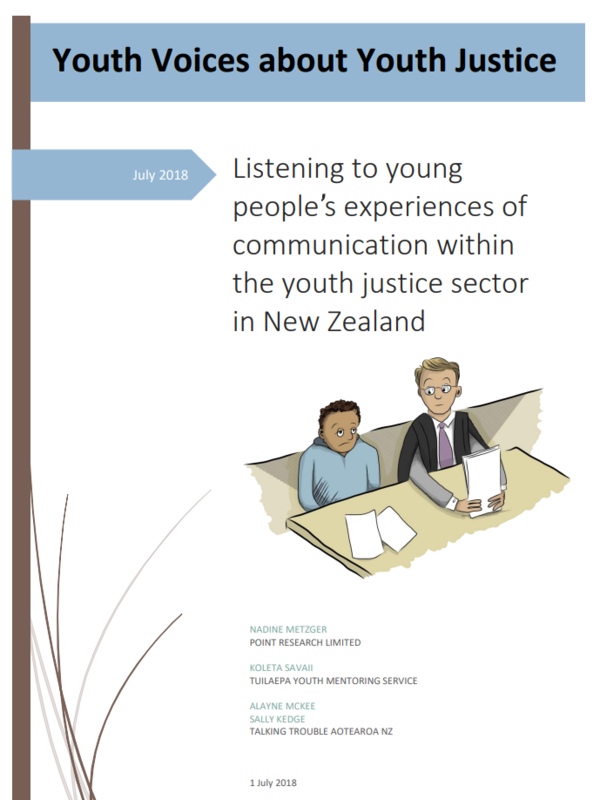 Listening to young people's experiences of communication within the youth justice sector in New Zealand. 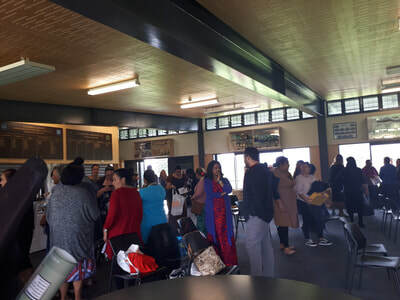 The fono included Oranga Tamariki (OT) staff from all over Auckland. 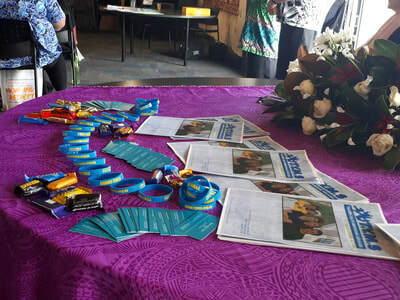 It was a great opportunity to connect with OT staff and to develop relationships, as well as promote the services we provide for our Pacific communities. The Tuilaepa Youth Mentoring Service (TYMS) is a local community provider of academic, cultural, spiritual, and recreational resources for young people who are excluded or at risk of exclusion from school and their communities. 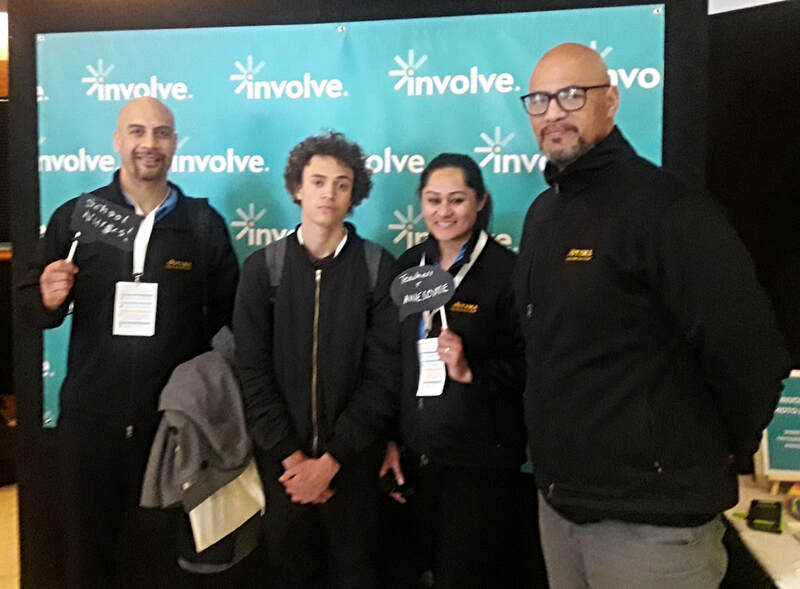 Our work aims to provide the young person with the skills to be resilient and also to become more productive members of their community. Though our research and evaluation we have found that TYMS accomplish this through the focus on two areas: the executive function and social cognition. The executive function and social cognition are associated with the prefrontal cortex, which is situated in the frontal lobe part of the brain. The executive function is used to describe the capacity that allows us to control and coordinate our thoughts and behaviours. These skills include selective attention, decision-making, voluntary response inhibition, and working memory. Social cognition, on the other hand, focuses on how people process, store, and apply information about other people and social situations. The way we think about others plays a major role in how we think, feel, and interact with the world around us. TYMS family celebrates Matariki with hangi and good company. 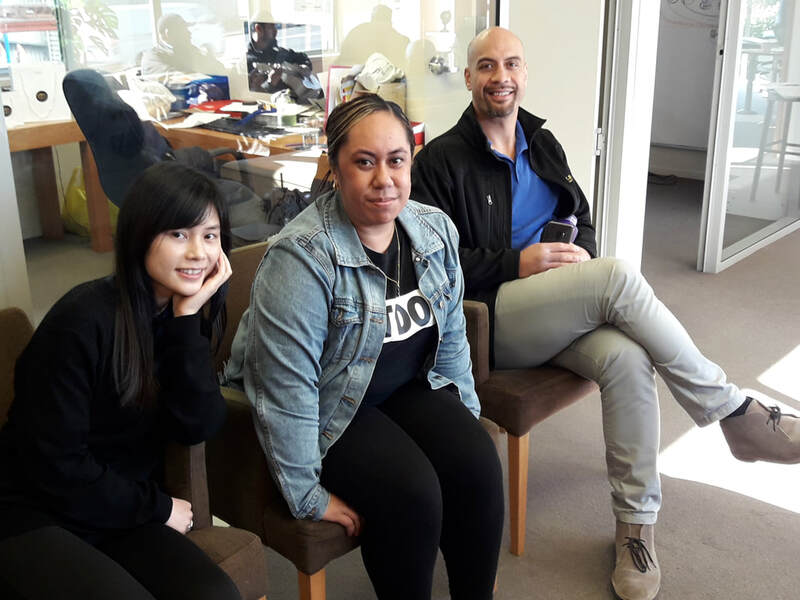 Farewell to Gloria, our Placement Student from Unitec. TYMS was privileged to be a part of Gloria's Social Work journey. 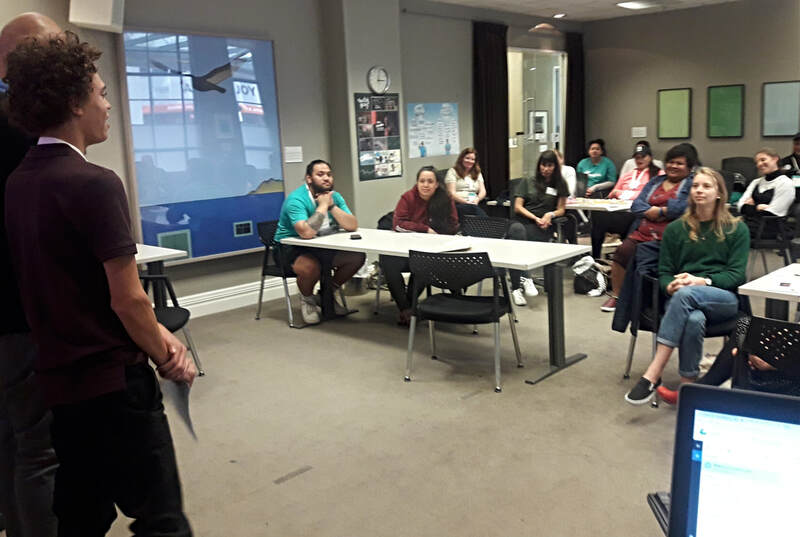 We hope that her time with us has added to her knowledge-base and widened her perspective of the issues in our communities, especially the risk factors that are impacting our young people's lives. TYMS goal for all its placement students is that they leave us with more empathy than they came with, for our young people, their whānau, and their situations. We believe that empathy is the key ingredient for a great Social Worker. 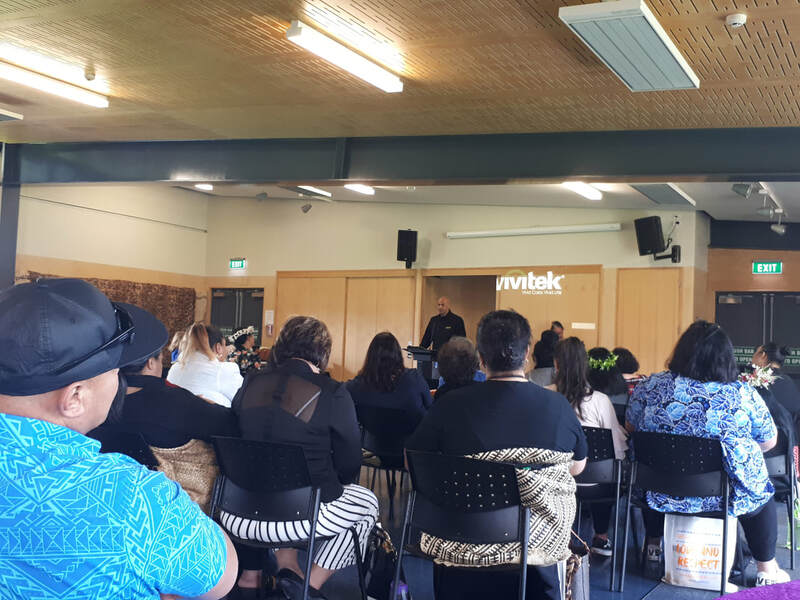 And we want to contribute to the making of great Social Workers, because it is what will bring about the best outcomes for our young people and their whānau. 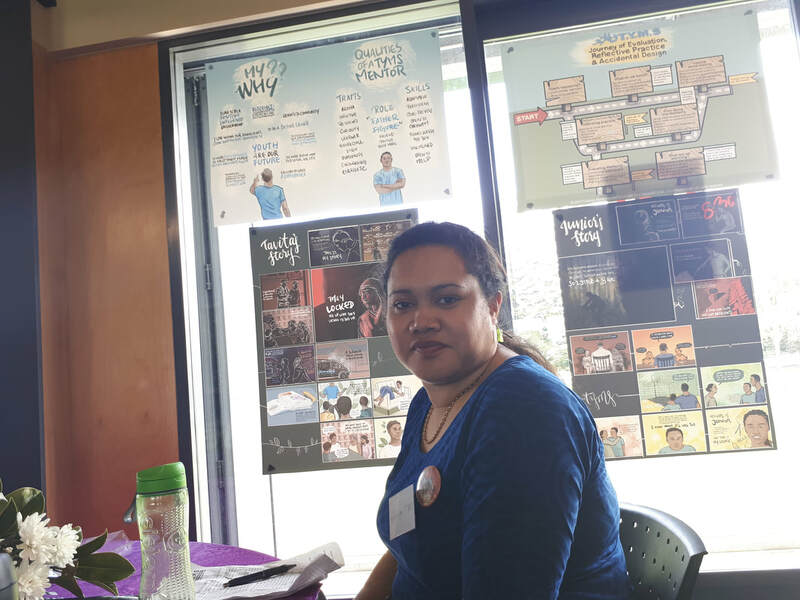 Thank you, Gloria, for your time, knowledge and alofa that you shared with our team and young people while you were here. All the very best with the rest of your journey. And we look forward to seeing you out in the sector! Thank you also to our friends at Parrs Cross Bakery & Cafe for their generosity and alofa through our weekly bakery supplies. TYMS wishes to acknowledge our wonderful supporter KiwiHarvest for their generosity and alofa for our families. Click here to read Rangi's story. 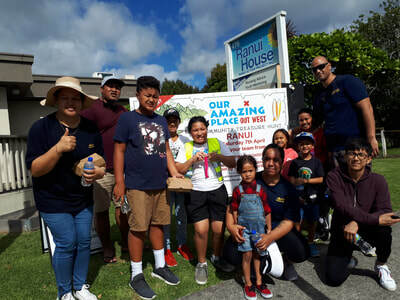 Our team and their family's enjoyed Ranui 135's Easter Treasure Hunt this year. 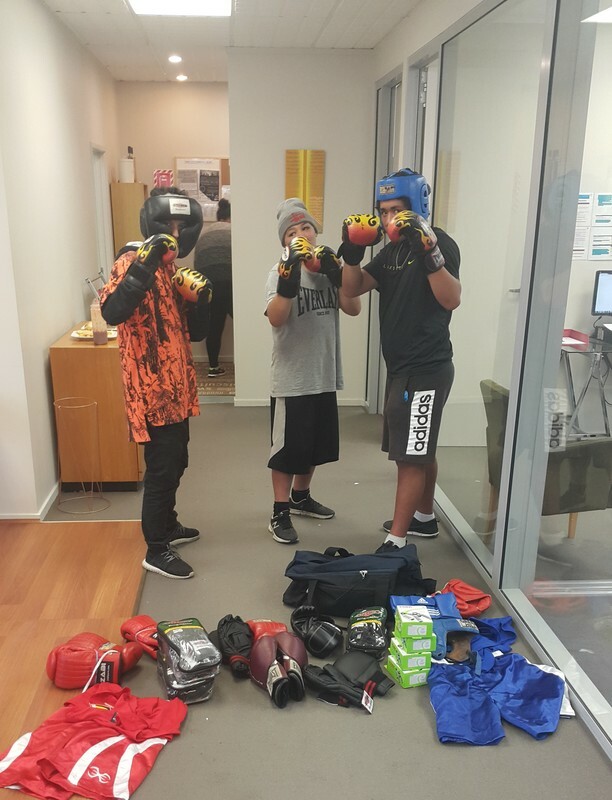 Thanks RAP House for the treats and physical workout. Looking forward to next year's treasure hunt! 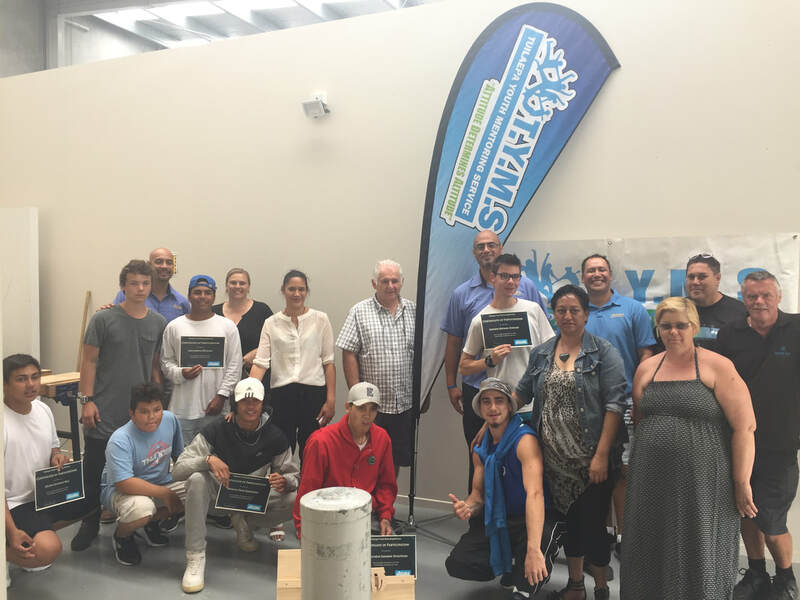 •Overall, we have delivered 4 rounds of the Trade School program. 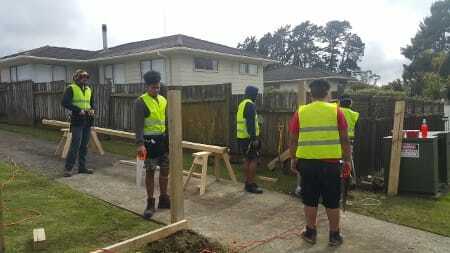 A total of 26 young men participated in this course, all graduating with NZQA Approved Level 2 Certificates in Building, Construction & Allied Trade Skills. •About 15 young men have moved into paid employment, and 2 transitioned back into mainstream education. 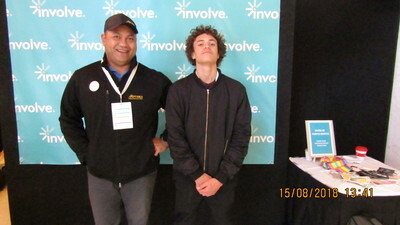 Our contract with NorthTec delivering the Tradeschool program for our young men who are not in school or employment came to an end in December last year. This came about as a result in changes to TEC funding. ​“My biggest highlight was seeing our young boys’ development, growth and maturity into young men. They learned to work well with others; they built tolerance for team work. Throughout their entire time downstairs there were no major incidents. The minor ones that did occur, they managed exceptionally well. 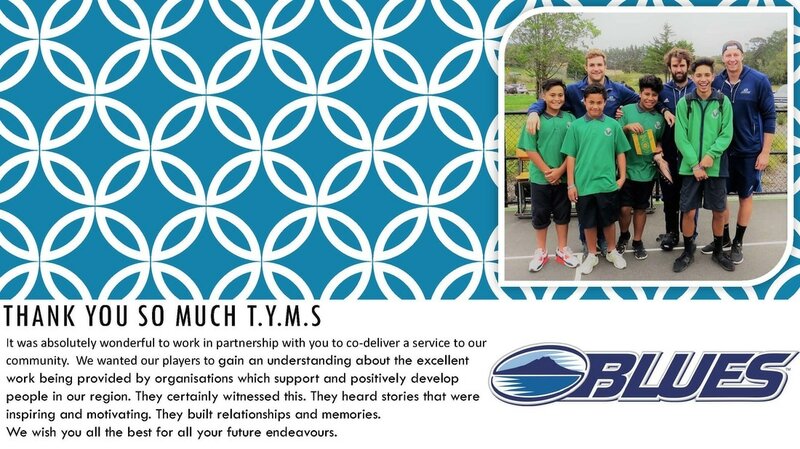 The end of this contract and the opportunity to make positive changes in the lives of our rangatahi is a major loss. 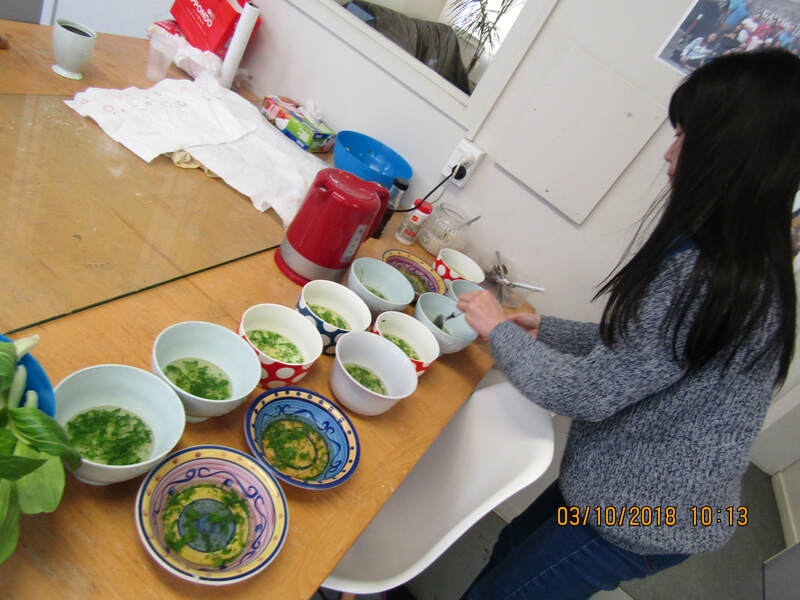 Apart from the qualification at the end, the positive changes in behavior gained at were my greatest highlights from the program… the qualification was a catalyst for it”. We had a great time hosting the Auckland Blues in June and can't wait to do it again! 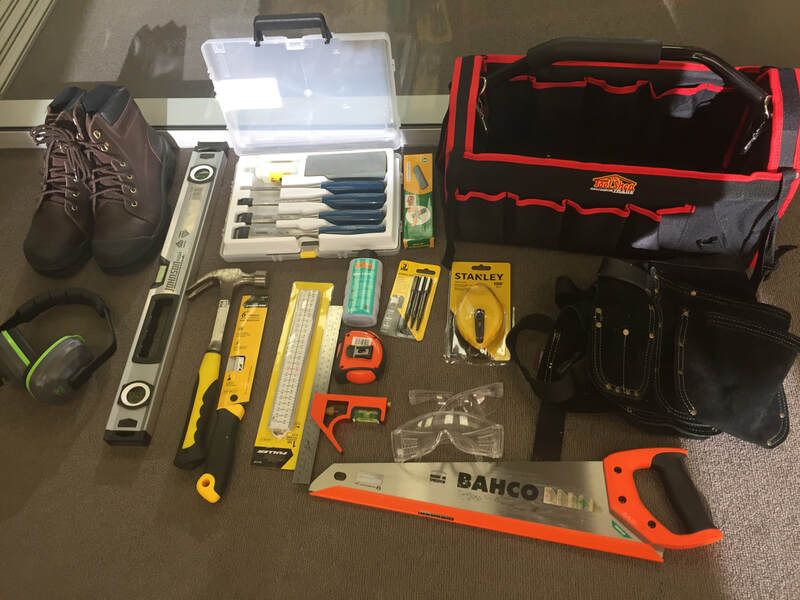 We will make sure that we look after this equipment and use it properly. Thank you to all those who kindly donated food and gifts for our Santa Drop. 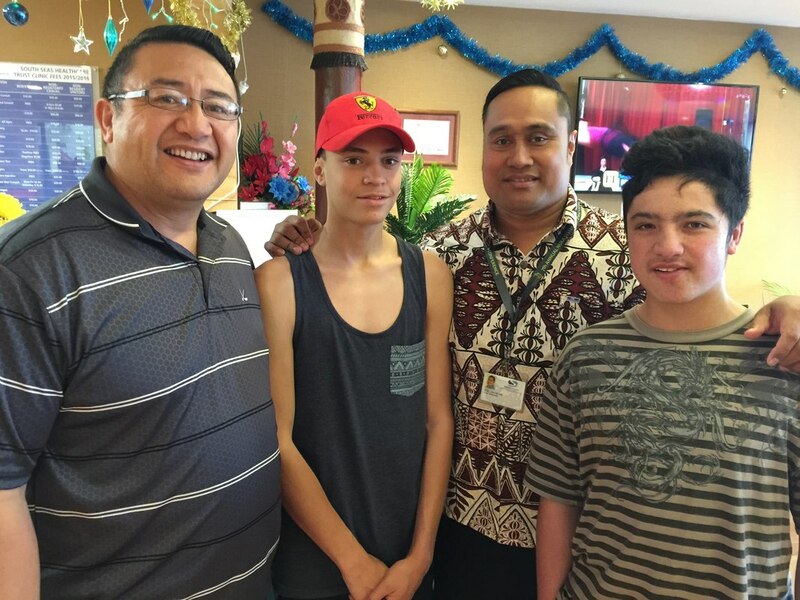 Santa's elf Allen along with his trusty helpers Nigel and Temple made sure that our TYMS families received some Christmas cheer this year. The third annual Polyjam Classic basketball tournament took place at Birdwood Park on December 3. It was an awesome day and there was so many people there to support our cause. 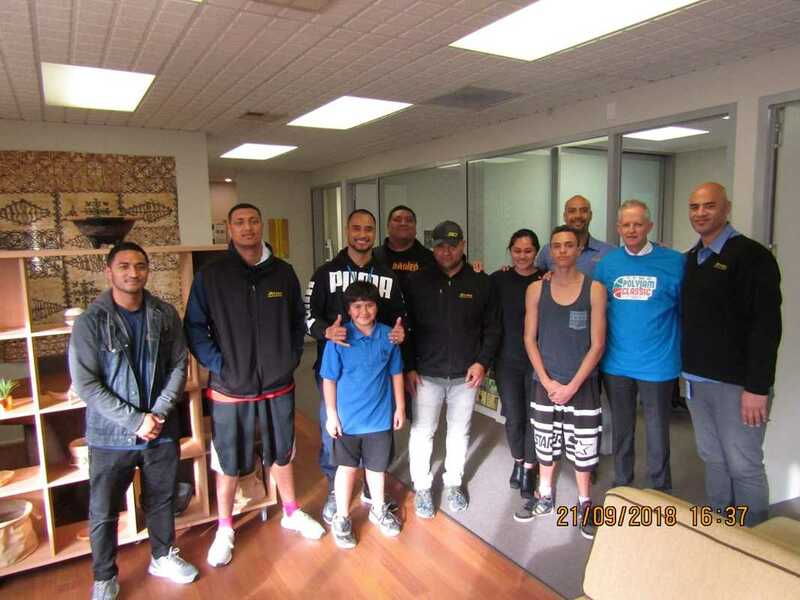 Thanks to all those who bought food and gifts for our Christmas Hampers, and a special shout-out to RUSSELL ATHLETIC for the Spalding kids' basketballs; as you can see, lots of happy faces! 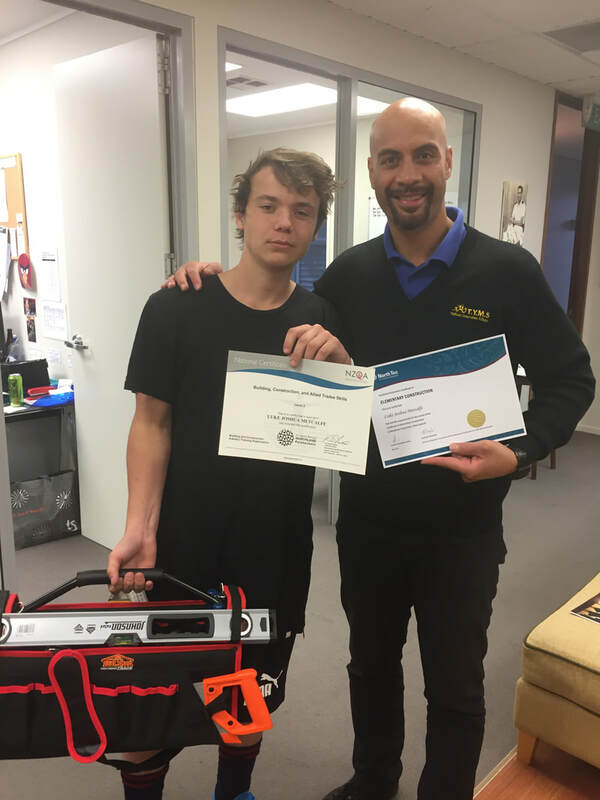 Congratulations to our Trades Programme graduates, who graduated with a Level Two Certificate in Elementary Construction, BCATS (Building & Construction and Allied Trade Skills), and First Aid certificate in October 2016. 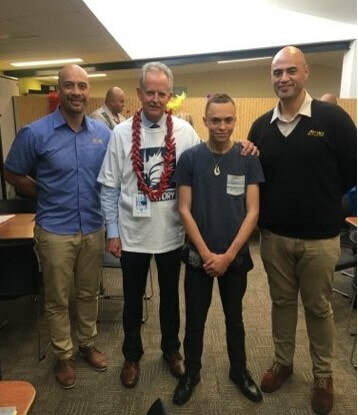 Our graduates were presented with workboots and toolboxes and we were honoured to have Rob Luisi from Ranui Employment Pathway and Fale Malifa, a contractor for Housing NZ come to the graduation to talk to the boys about employment opportunities.